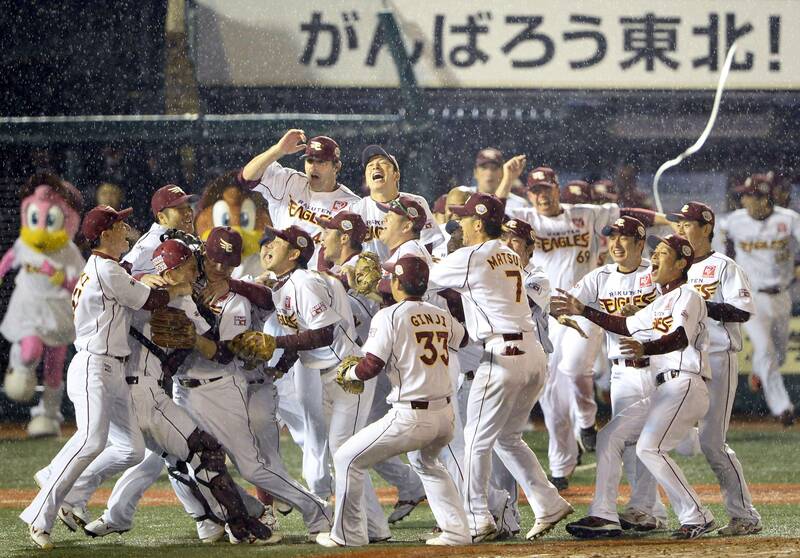 SENDAI - More than 25,000 roared in unison as a light rain suddenly got a little bit harder. They were now one out away from their first Japan Series title, and had their ace, Japan’s ace, on the mound to do the honors. The ninth inning of Game 7 belonged to Masahiro Tanaka. The moment belonged to all of Tohoku. 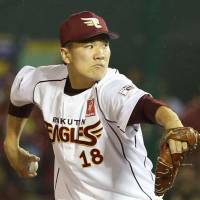 One day after throwing 160 pitches in a complete-game loss, Tanaka recorded the final three outs of the Japan Series, and Tohoku finally got a chance to celebrate as their Eagles held off the defending champion Yomiuri Giants 3-0 in Game 7 on Sunday in Kleenex Stadium. “I was not able to pitch at my best yesterday, so I was careful in my preparation tonight and wanted to be sure I was ready to get three outs in the ninth,” Tanaka said. The Eagles brought home the title in their first trip to the Japan Series since beginning play as an expansion team in 2005. 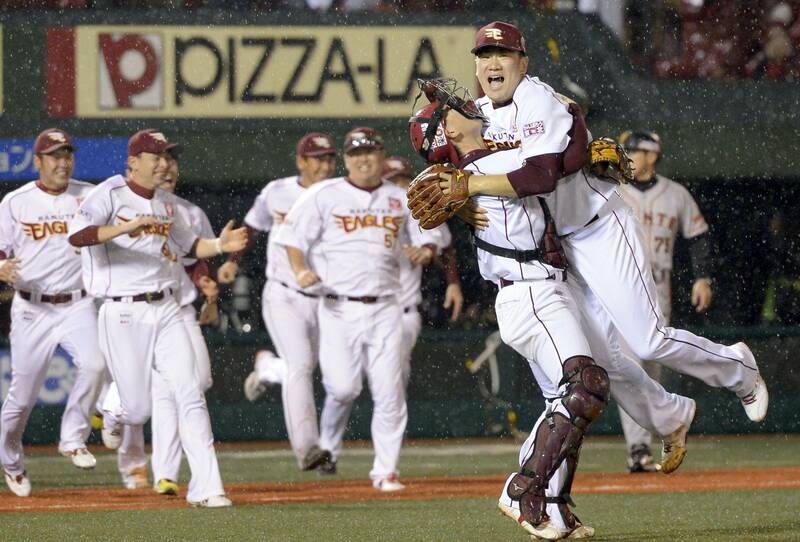 The Eagles rushed onto the field after the final out, and tossed Hoshino into the air nine times during the traditional doage. “We’re really excited to be able to toss him in the air here in front of all the fans here,” Tanaka said. 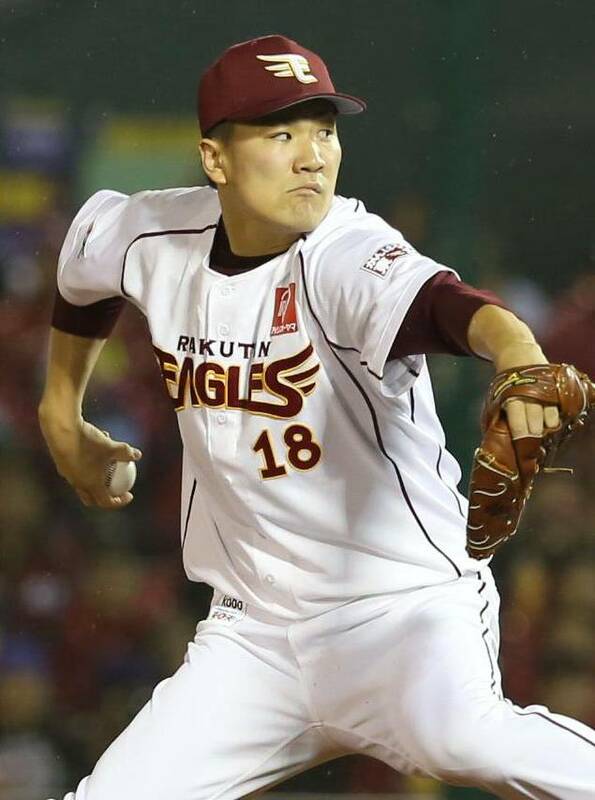 As he did in the ninth inning of the Eagles’ Pacific League pennant and PL Climax Series Final Stage-clinching victories, Hoshino sent Tanaka out to get the final outs. 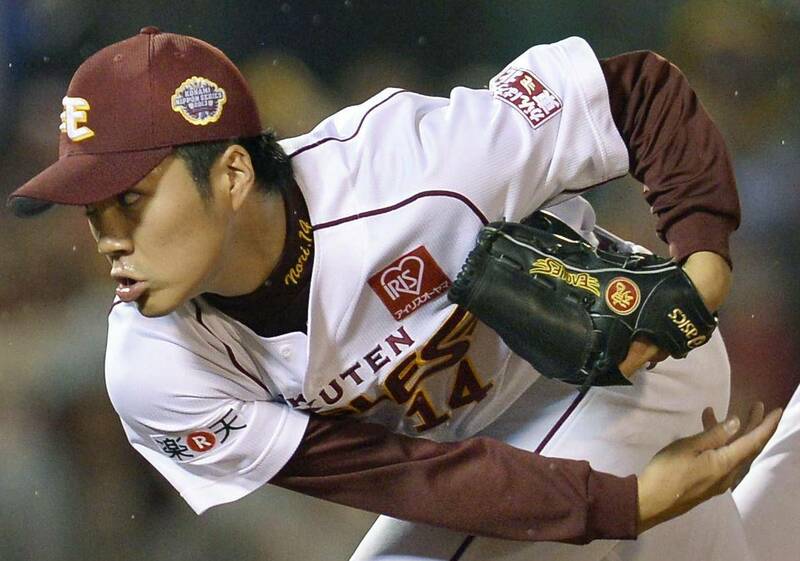 The Rakuten ace had gone down swinging in Game 6, allowing four runs in the aforementioned complete game effort that went down as his first loss since Aug. 19, 2012. The Sawamura Award winner gave up a pair of hits, but he got the job done and fittingly struck out the final batter, pinch hitter Kenji Yano, with a splitter, the pitch he’s become known for and that Baseball America’s Ben Badler called him the best in the world at throwing. “I was saying thanks to my teammates and all of the fans when I went to the mound,” Tanaka said. It was a more than fitting end should the right-hander head to the majors next year as expected. His final tally on the season, including the playoffs, is a 26-1 record, three saves, 213 strikeouts, and a 1.31 ERA in 241 innings. 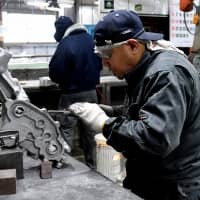 Cheers likely rang out across the Tohoku region, which encompasses Akita, Aomori, Fukushima, Iwate, Miyagi and Yamagata prefectures, after the final out. 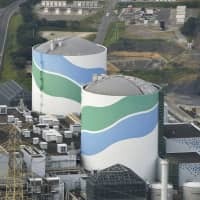 The region was devastated by the Great East Japan Earthquake and tsunami in March 2011, and the effects of the twin disasters continue to be felt throughout the area. The Eagles have been among the many to lend aid, both physical and monetary, to relief efforts and the area has rallied around the team, turning out in droves for all four games at Kleenex Stadium. Starting on the heels of Tanaka’s first loss in over a year, Manabu Mima cut the Giants down to size with six strong innings of one-hit ball. He struck out five and walked three. 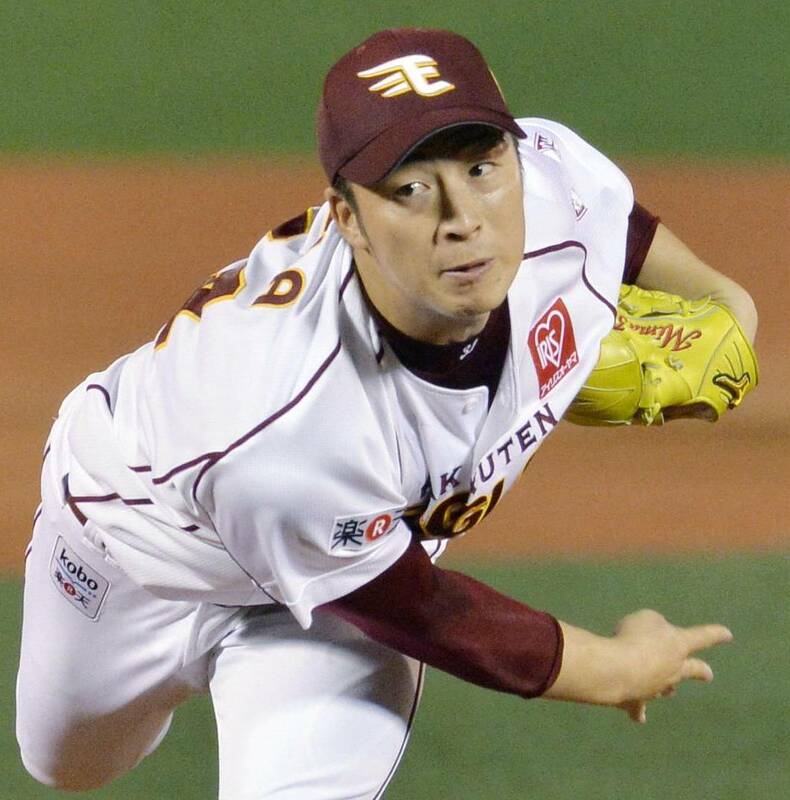 Toiling in the considerable shadow cast by Tanaka and rookie Takahiro Norimoto, Mima was stellar during the postseason. The third-year pro threw 20 2/3 scoreless innings — with 17 strikeouts — during three victories. 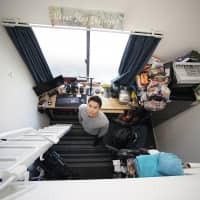 “I can’t believe I was able to pitch these games (Japan Series Games 3 and 7) against the Giants without giving up a run,” Mima said. Norimoto took over for Mima in the seventh and threw two scoreless innings, and Tanaka earned a save with a scoreless ninth. 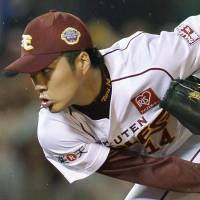 Yomiuri starter Toshiya Sugiuchi was charged with the loss. Mima was named the series MVP. 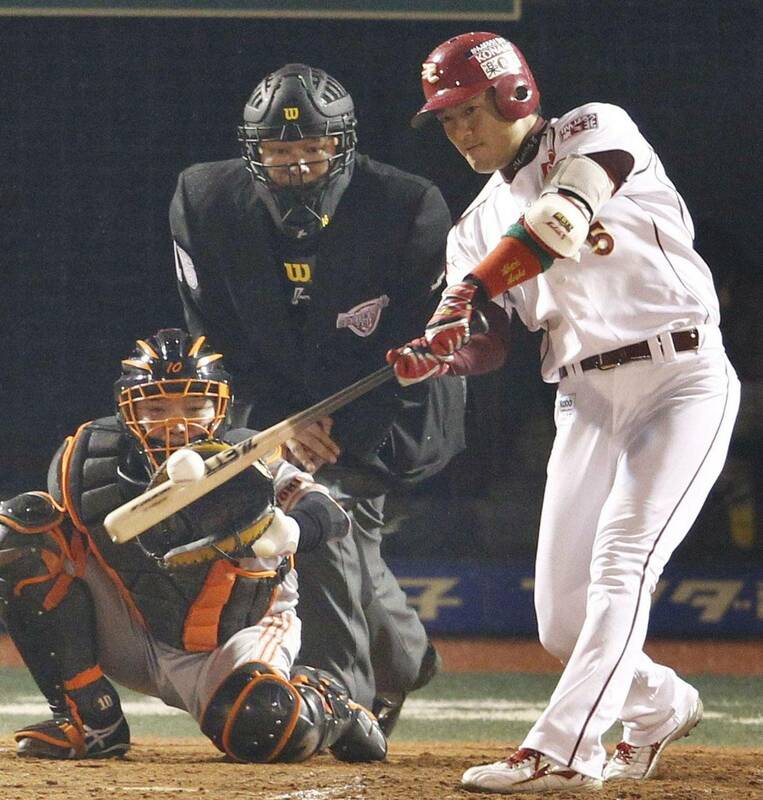 A run-scoring error by Giants shortstop Hayato Sakamoto gave Mima the lead in the first, and Rakuten added to that with Takero Okajima’s RBI double in the second and a home run by Akihisa Makida, one of the original Rakuten players, in the fourth. “I swung hard and was just trying to make contact any way I could,” Makida said of his solo shot off reliever Hirokazu Sawamura. 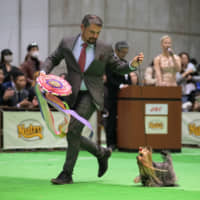 The title represents the first triumph for Hoshino, who had brought teams to this point on three occasions — the Chunichi Dragons in 1988 and ’99 and the Hanshin Tigers in 2003 — but couldn’t quite make it to the finish line. “There are no words I can say about how happy I am to win my first Japan Series,” Hoshino said. “We gave it all we had until the end and we beat a great Giants team. It’s a big thrill. 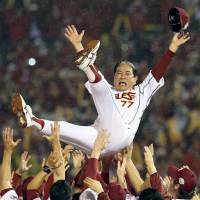 Former major leaguers Andruw Jones and Kazuo Matsui are also champions for the first time. Jones lost in both his trips to the World Series, while Matsui was on the losing side of one World Series and three Japan Series. 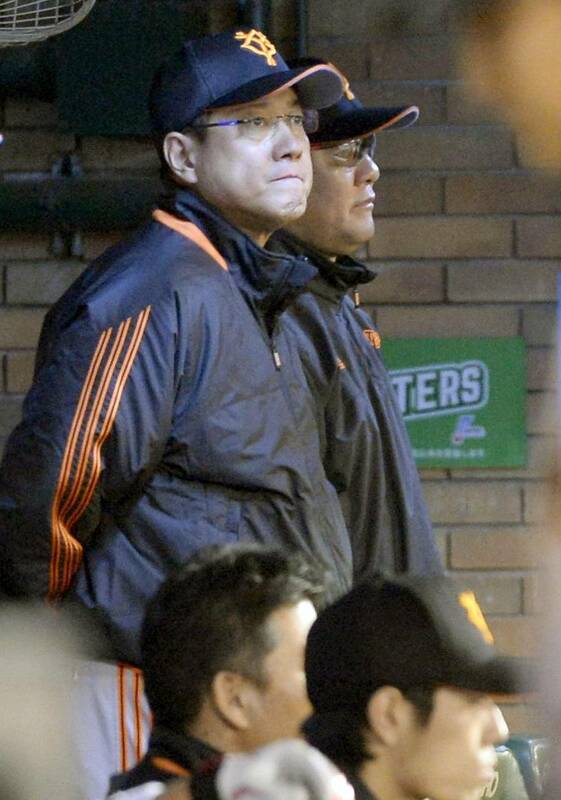 The Giants came up short in a Game 7 again, having also lost the Series finale to the Seibu Lions in 2008. 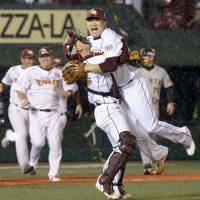 Yomiuri was bidding to repeat as champions for the first time in 40 years. The offensive woes that hindered the Kyojin during most of the series finally did them in during the last game of the year. The Giants were limited to five singles in the loss. The Eagles did a victory lap after all the pictures were taken and the awards handed out, as one final gesture to the fans who have supported them for so long. 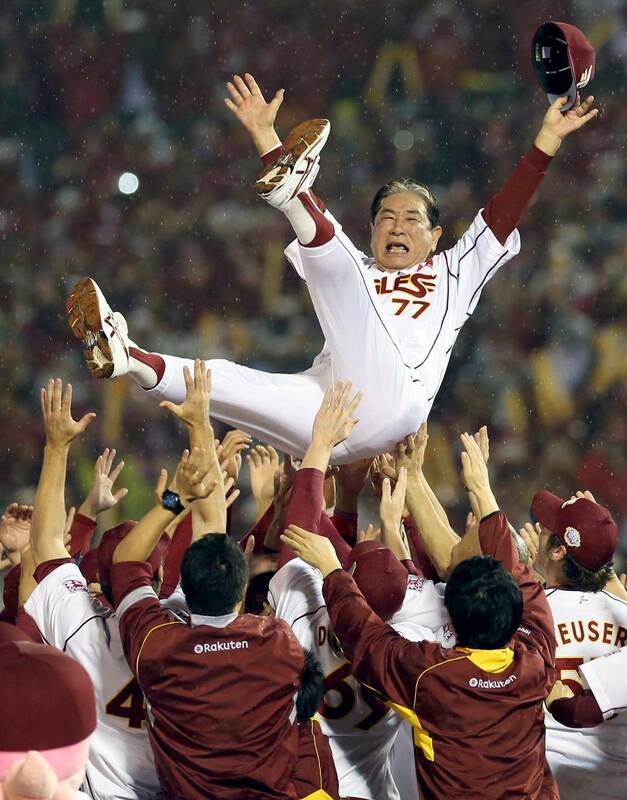 “This is the third time this year for me to tell our fans how happy I am to bring them a championship,” Hoshino said. “Now we are No. 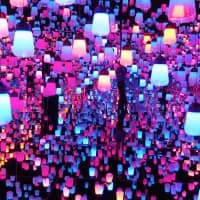 1 in all of Japan.